For the fifth consecutive year, the UW College of Education has been ranked No. 3 or higher among the nation's top public schools of education by U.S. News & World Report, with seven specialty programs among the top 12. 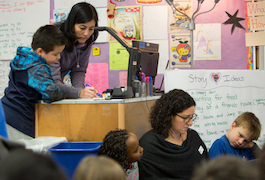 Two ongoing research-practice partnerships between Puget Sound area school districts and UW College of Education researchers are being extended with support from the Spencer Foundation. 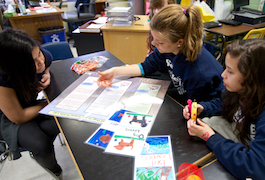 All students are capable of engaging deeply in scientific investigation and thinking—if conditions in the classroom are right. 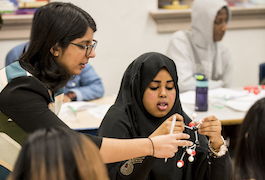 In “Ambitious Science Teaching,” UW researchers outline a powerful framework for science teaching that is rigorous and equitable for students from all backgrounds. 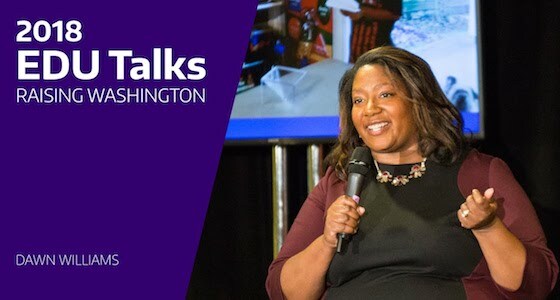 Early learning experts from the UW College of Education shared their insights into helping all children get a strong during EDU Talks: Raising Washington. Watch talks from the March 28 event at Seattle Children's Museum. 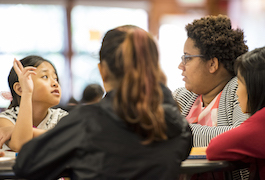 “Framework in Action,” a new publication series being launched by the UW’s National P-3 Center, will support early learning leaders and practitioners working on comprehensive P-3 approaches to early learning. Faculty and students will present findings of their current research to strengthen teaching practice, maker education, instructional leadership, early learning and more during the American Educational Research Association's annual meeting this month. 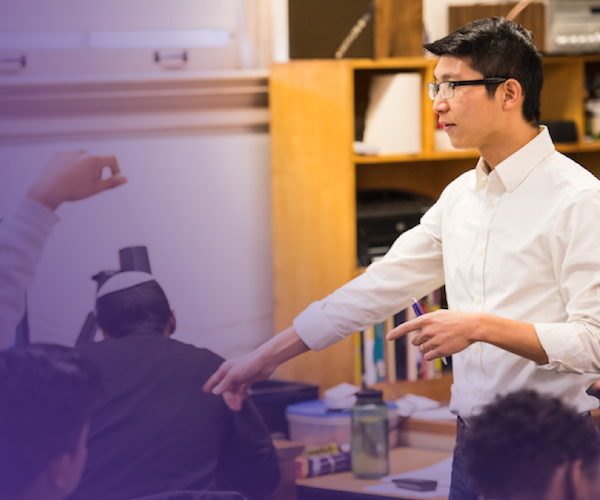 Support the Haring Center's work to research best practices in inclusive education, train the next generation of educators and serve children and families. May 12 - 5 p.m. The Center's 29th symposium will honor founder James A. Banks and welcome incoming director Django Paris. Keynote by Linda Darling-Hammond. April 27 - 9 a.m. to 3:30 p.m. Led by the UW Center for Educational Leadership for central office leaders who support principals' instructional leadership growth. July 25-26 and Nov. 7-8, 2018; April 10-11, 2019. Have an award or achievement to share? Email us your news!